With the Brexit deadline looming ever closer, Weil and Langham Hall recently hosted an informative breakfast presentation on what the road ahead may look like for those looking to structure funds and raise capital in a post-Brexit environment. 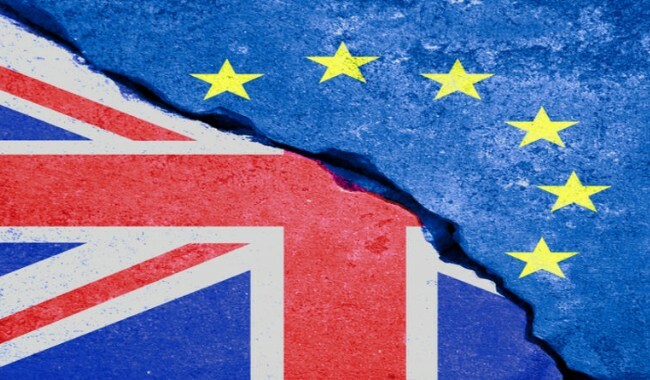 Given the sentiment of the negotiations and the growing immediacy of the deadline, we believe it is now time to consider the real possibility of a UK departure from the European Union without any revised deal in place (often referred to as a “hard Brexit”). Despite the absence of clarity, Marc Schubert of Weil talked through several possible logical outcomes of the process. Langham Hall and Weil presented potential solutions and are happy to share highlights of that update here. What will Brexit mean for UK AIFMs? The UK government is currently going through the process of enshrining EU law into UK law. 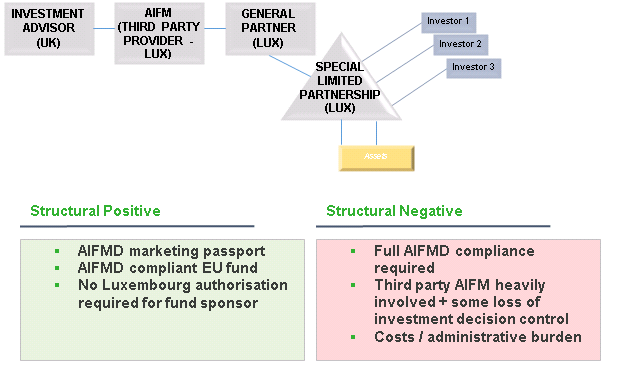 However, this will mean after the scheduled leave date of 29 March 2019, Funds managed by UK AIFMs will no longer be AIFMD compliant EU funds. Nevertheless, this will mean that AIFMD requirements such as those relating to depositary, valuation and disclosure will still apply. 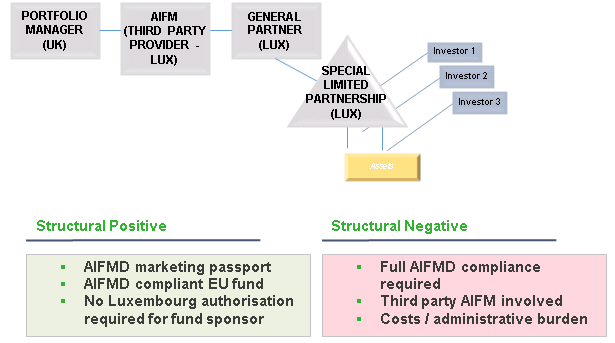 UK AIFM will also lose access to the AIFMD passport resulting in retained regulatory burden without the EU marketing privileges. An extension of this deadline to 31 December 2020 has been provisionally agreed, however, these provisions are dependent on the issues such as the Irish border being resolved. 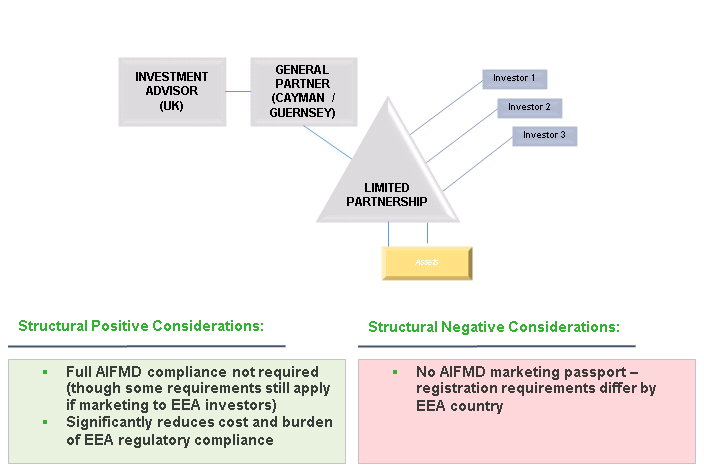 The national private placement regime (NPPR) has for a long time been the chosen route for managers who wish to avoid the regulatory burden of AIFMD and market selectively to certain member states. NPPR will not however be available to UK based funds once the UK leaves the EU. Each jurisdiction requires a cooperation agreement to be in place for this route to be available, and currently the UK do not have any agreements in place. With little movement observed on establishing such agreements, Weil suggested there will be some delay before this route is open again for UK based funds. This option is still available if sponsors wish to structure funds in jurisdictions such as those in the Channel Islands, as agreements have been in place for many years and this is a well-trodden path. Third party passports have long been considered, giving access to market within the EU to those nations deemed to have an equivalent regulatory environment to the EU. While a number of countries have been recommended to the commission, there is a perceived lack of political will to grant access to third party states in such a time of structural uncertainty within the EU. Given this, it is very unlikely that the UK will be granted equivalence for an extended period of time. One thing which is clear is that Luxembourg is absorbing market share in the funds sector from London, as utilising this jurisdiction as an entry point to the EU is becoming an ever increasingly popular option irrespective of Brexit. To help inform and advise, the presentation ran through fund structuring options to show the possible solutions to the upcoming change. These options do not necessary require a total relocation to Luxembourg and bare in mind the desired avoidance of staff disruption and capital expenditure. Structure 2: This option is very similar to Structure 1 the first, however, this option has the third party AIFM undertaking the portfolio management, and hence discretion on investment greater say in portfolio decisions and composition. Structure 3: Non-EU option such as the Channel Islands still offer a good solution to those looking to selectively market into certain member states. Whatever the outcome of the UK’s departure negotiation with the EU, Langham Hall are determined to keep at the forefront of the market as it evolves, keeping our clients informed and offering an efficient and tailored service. In dynamic markets, innovation is vital. In response to the change in landscape, we are proud to announce a unique offering giving sponsors the option to test the market in Luxembourg with limited upfront costs and time expenditure. As far as we are aware, this is the only platform being offered in the market and we are excited to discuss it further with any interested parties. Demand and supply are increasing in this space, so more than ever, it is imperative to pick the right service provider. As a specialist in the real estate and private equity markets we encompass a comprehensive solution for fund managers and sponsors across multiple jurisdictions. Langham Hall provides market leading Depositary, Administration, Accounting and AIFM services in locations such as London, Luxembourg, Jersey and among others, with assets under administration in excess of $85 billion. If you would like to discuss anything covered in this article or how Langham Hall can help your wider business needs, please get in touch. 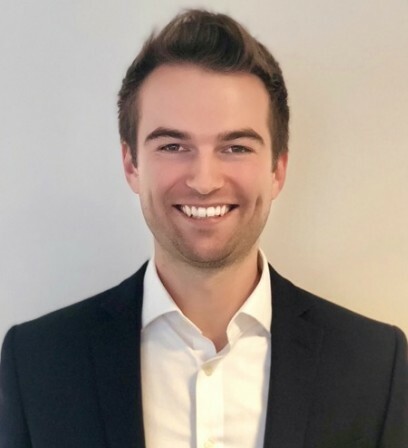 We would like to acknowledge Ben Kennedy for writing this article on behalf of Langham Hall.